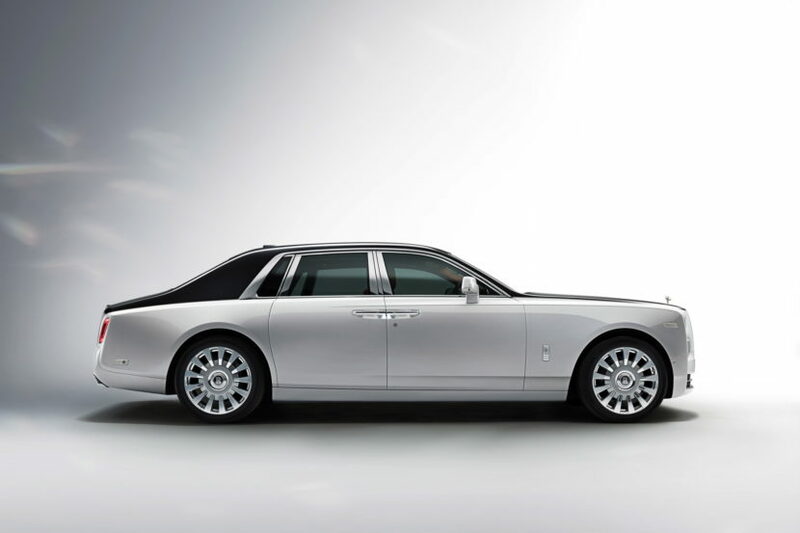 Talk to any non-car person about a car like the Rolls Royce Phantom, mention its cost and wait for the gasp. “That’s ridiculous!”, they’ll exclaim. “How could a car possibly cost that much?”, they’ll ask. If you don’t know the actual answer, check out this article from Autocar. 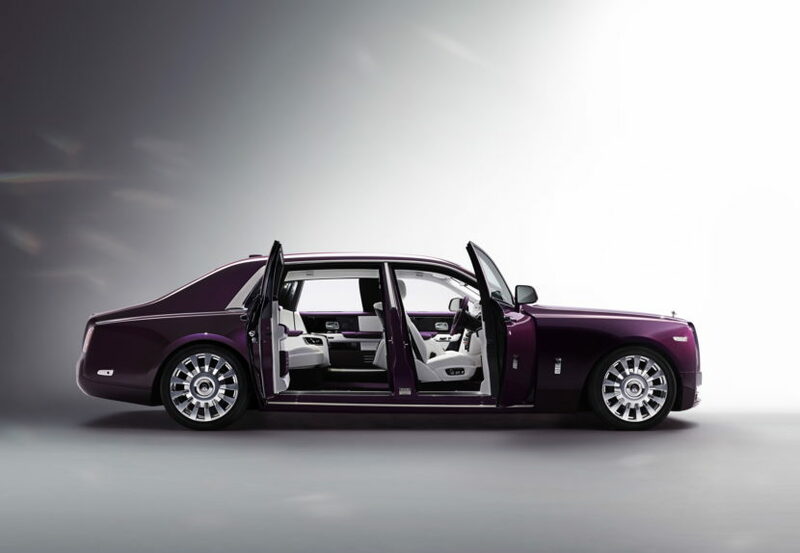 For development of the Rolls Royce Phantom, RR Chief Engineer Philip Koehn worked to create new developmental techniques to not only optimize efficiency but create better quality, among more models, for many more years to come. He completely changed the development, ordering and supply chain for the new Phantom, which will help Rolls create five new models in the future. And it all starts with the car’s new all-aluminum platform. Despite that help from a larger, volume car company like BMW, Rolls Royces are still built with exceptional quality and attention to detail, the sort that simply cannot be done with volume cars. Apparently, there’s a weld in the C-pillar that’s too complicated to do with a machine without creating even the slightest bit of distortion. So specific hand-picked technicians must do the weld by hand. According to Autocar, it takes as much time and money to fix the roof of the Phantom in place as it does to build an entire MINI’s body shell. The amount of attention to detail into just the manufacturing process of the Phantom is more than you’d find in the actual build of even many high end cars. It’s remarkable. But it isn’t just the manufacturing. 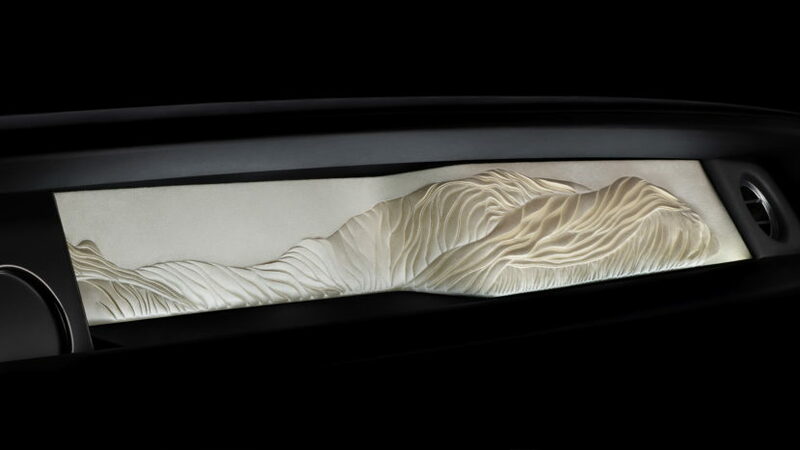 The level of detail into creating the literal works of art that are displayed in the “Gallery” on the dashboard is simply astonishing. They’re all pieces of handcrafted artwork so impressive they could be hung on the wall in a gallery with rich, monocle-wearing rich people offering life-changing money for them. Yet, there they sit on the dashboard simply for the front passengers to look at during their drive. So when someone asks how a car can possibly be so expensive, you’ll know how to respond.